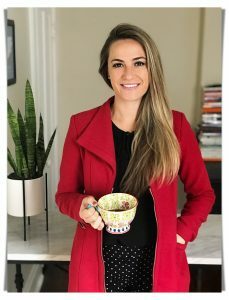 We’ll start with the simple recipe first, and work our way through the rest of the course together, as the recipes become a little bit more complex as we go. But no worries, I will be here every step of the way! To keep your motivation up, just think of the finished product, how proud and accomplished you’ll feel, and how special it will be for your person! 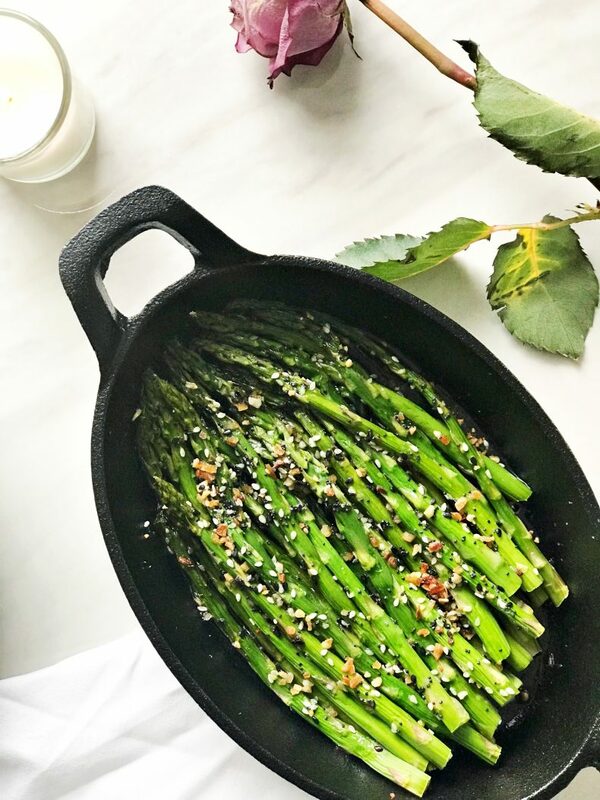 Now let’s get started with our first guest of honor…the one and only, seasoned asparagus! Never underestimate the power of some simple baked veggies in oil and seasoning. 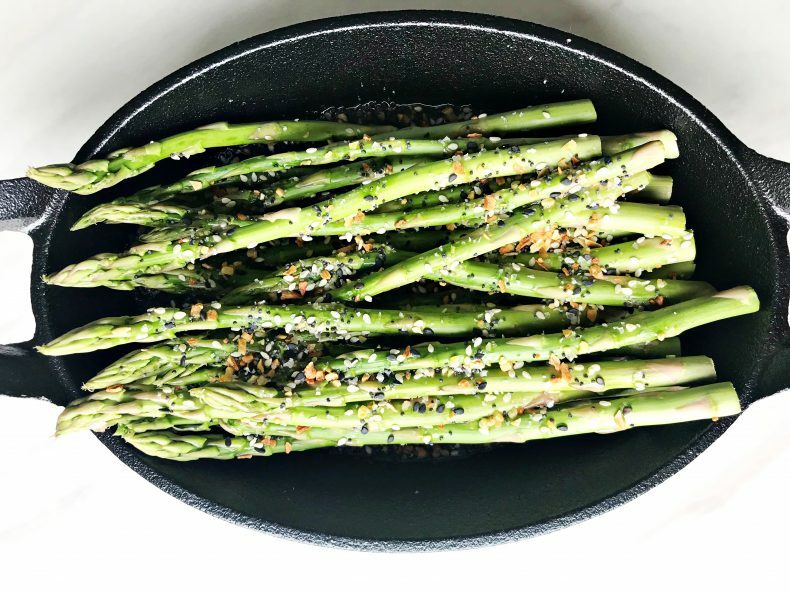 This dish takes very little time to prep, but has maximum taste bud satisfaction…oh and asparagus is super healthy too! 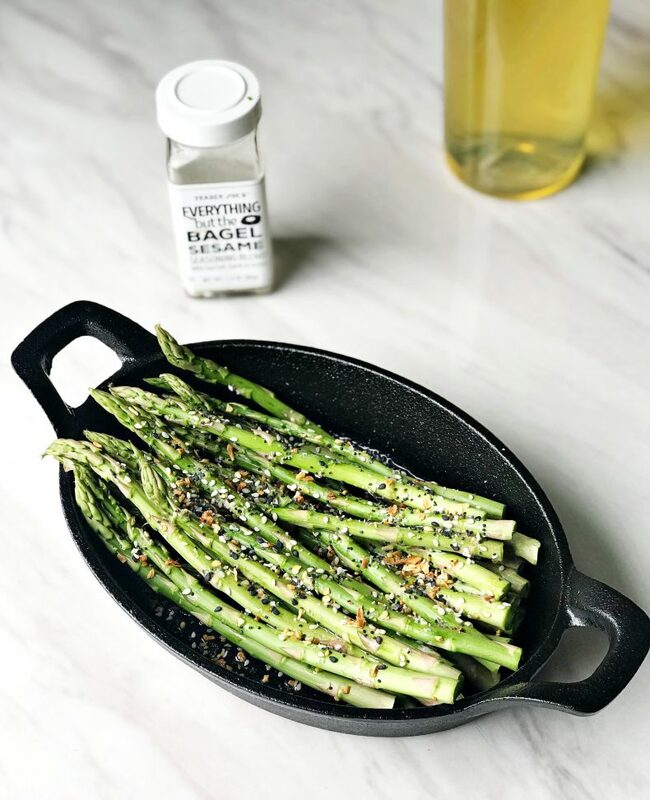 For one thing, it has a really low calorie count, but more importantly it’s a good source for antioxidants, and contains high amounts of folate and vitamins A,C, and K.
For this recipe, you’ll want to take a bundle (or large handful) of fresh asparagus, and cut off the bottom stems. Usually this part of the asparagus is white, or I just cut the bottom inch off to keep it simple and easy. 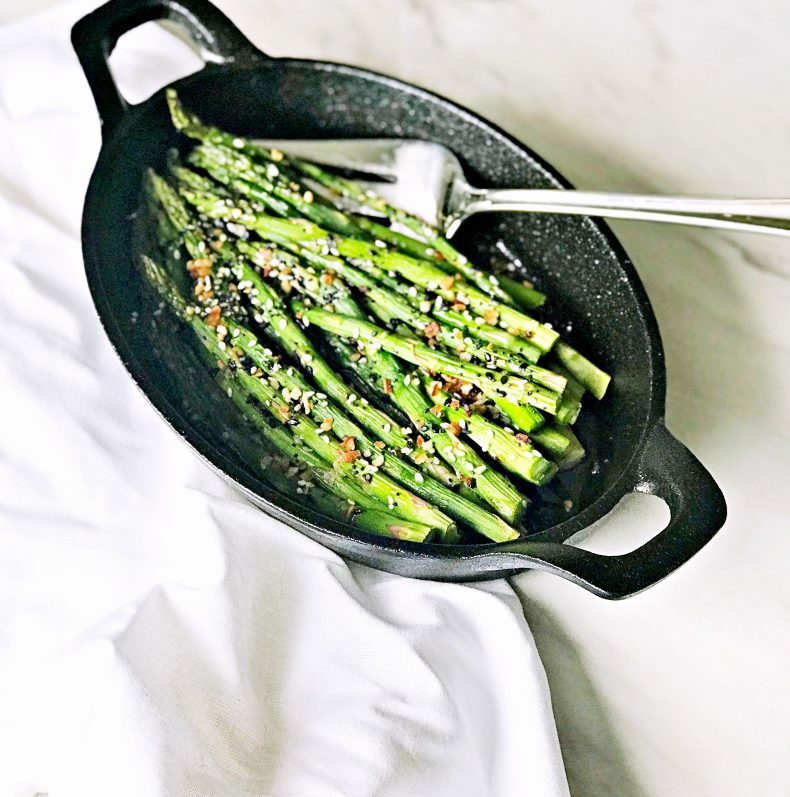 Rinse your asparagus before placing in a greased baking dish. Drizzle oil on top and then season with Trader Joe’s Everything But the Bagel Seasoning. Bake and serve! Preheat oven to 350 degrees F and grease a small baking dish. Take bundle of asparagus and cut an inch off the bottom stem. 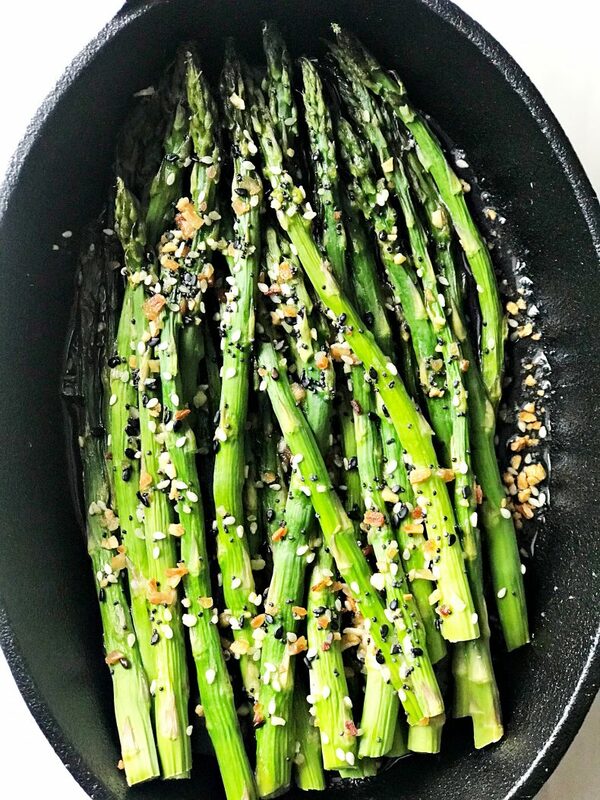 Rinse asparagus, then lay in baking dish. Drizzle oil overtop and season with Everything But The Bagel. Add as much seasoning as you'd like, or enough to cover surface of asparagus.